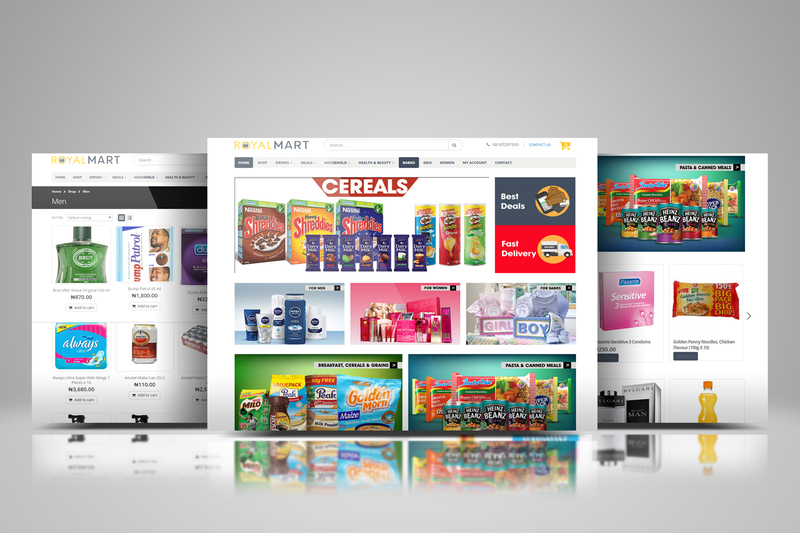 Royal Mart is an online groceries store in Nigeria. We offer you variety of products ranging from chocolates and biscuits online to non-perishable foods, baby food and milk, household items, beauty items and much more online that will take care of your need and that of your family. Explore and add cereals, toiletries and more to your cart, we will ensure you get delivered to your home anywhere in Lagos.